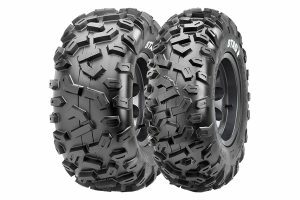 Roam the wild with the Dingo in any conditions. 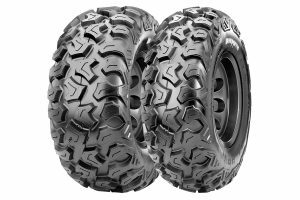 The Dingo from CST features an aggressive tread pattern for hard-hitting grip while accelerating in ruts. 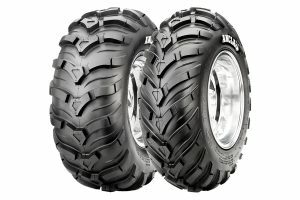 Its 8-ply-rated radial construction guarantees durability, ride comfort and confidence at high speeds on the trail. 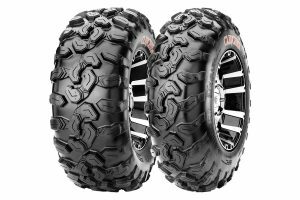 Designed for all types of terrain, the Dingo is the tire for rider who loves to explore.